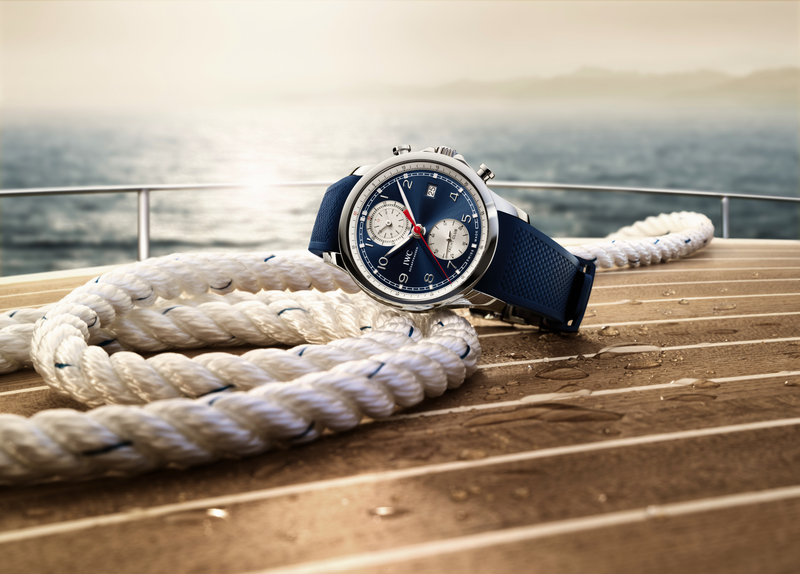 Pre-SIHH 2018: IWC Tribute To Pallweber Edition "150 Years"
Next year IWC Schaffhausen will celebrate their 150th Anniversary by offering a special Jubilee collection at SIHH 2018, made up of 27 limited edition models from across their four primary lines – the Portugieser, Portofino, Pilot’s Watches and Da Vinci. 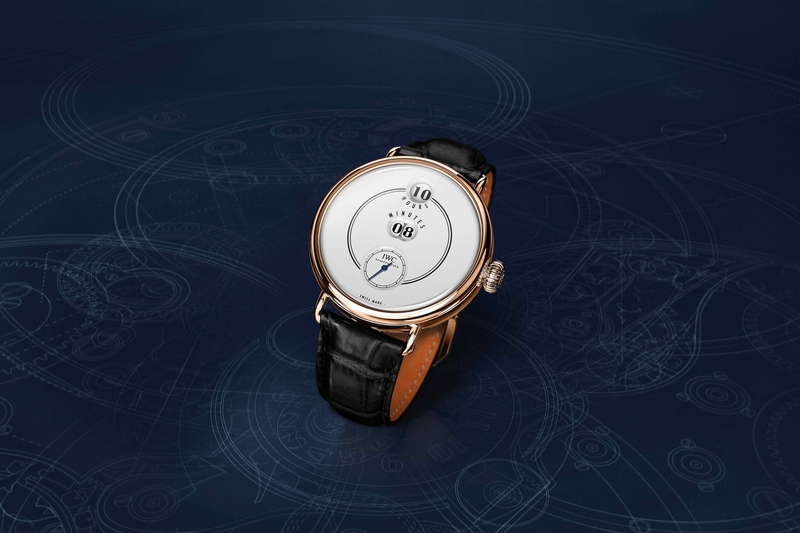 IWC is also launching the IWC Tribute To Pallweber Edition “150 Years” wristwatch which is an homage wristwatch based on the original digital hours and minute display from the company’s Pallweber pocket watches that date back to 1884. This wristwatch has the same white dial and unique display configuration as the original Pallweber pocket watch on which it’s based. Although instead of enamel the dial is made with multiple layers of lacquer. Two circular apertures display the jumping hours and jumping minutes at 12 o’clock and the center of the dial, respectively, with a small seconds indication at 6 o’clock. A sapphire crystal caseback – with an IWC Anniversary medallion in the center – provides a view of hand wound caliber 94200 movement which beats at 4Hz, has 50 jewels, and a 60-hour power reserve. The modern IWC caliber 94200 which powers this contemporary Pallweber watch features a new type of digital display (patent pending). The IWC Tribute To Pallweber Edition “150 Years” (Ref. IW505002) is presented in a polished 18K red gold case that measures 45 mm x 12 mm and is paired with a black alligator strap by Santoni. 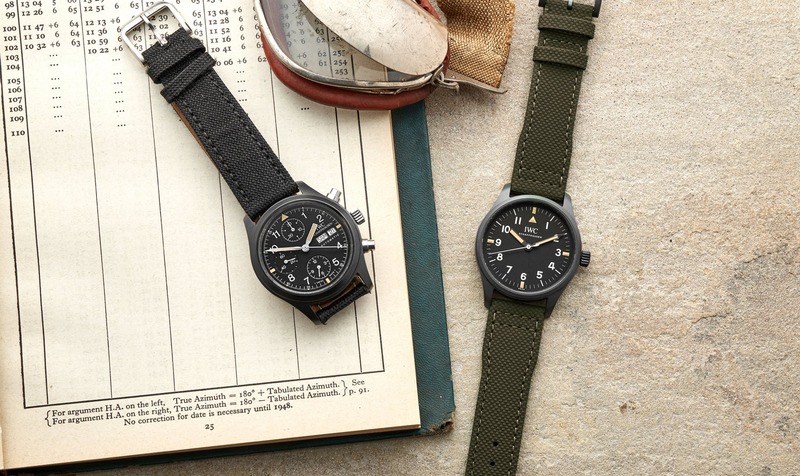 Water-resistance is 30 meters. Available 2018 in a limited edition of 250 pieces at a retail price of $36,600 (subject to change). Next articleBulovaBulova to release a compelling mechanical watch?